Affordable, stylish, and natural-looking semi-permanent eyelash extensions. 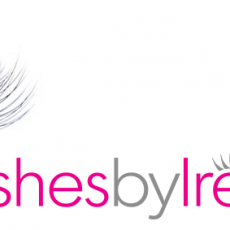 Brighton and Hove based, I am a professionally trained, fully insured eyelash technician. I specialise in the application of premium silk, semi-permanent eyelash extensions; made by industry leaders, Salon System.